Terra Nova Books, 9781938288203, 280pp. 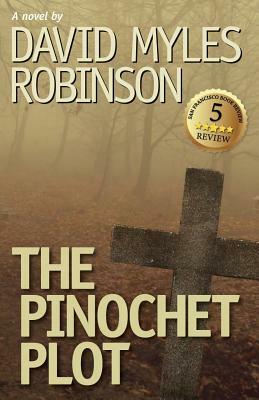 Successful San Francisco attorney Will Mu oz has heard of the brutal former Chilean dictator Augusto Pinochet, of course, but it's not until he receives his mother's suicide letter that he has any inkling Pinochet may have had his father, Chilean writer Ricardo Mu oz, assassinated thirty years earlier. Her suspicions spur Will on to a quest to discover the truth about his father's death-and about the psychological forces that have driven his mother to her fatal decision. His journey takes him deep into unexpected darkness linking his current step-father, the CIA, drug-experimentation programs, and a conspiracy of domestic terrorism. The Pinochet Plot is not just a story of a man seeking inner peace; it is also a story of sinister history doomed to repeat itself.